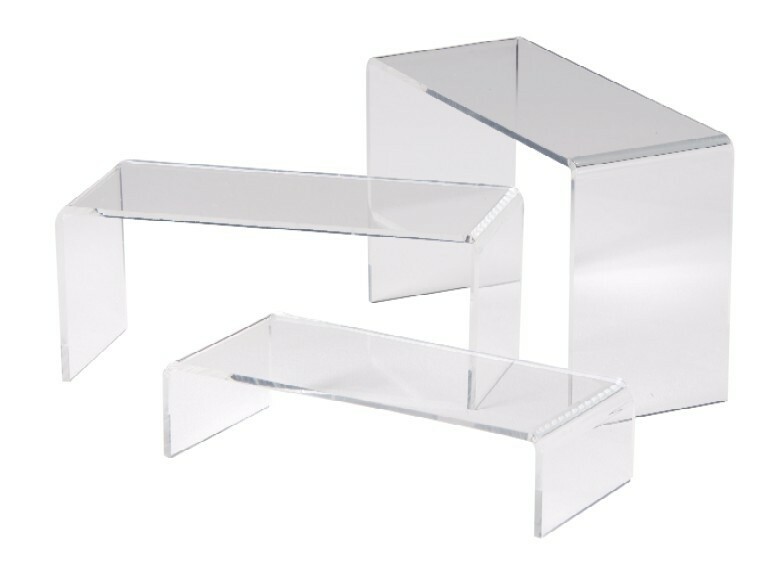 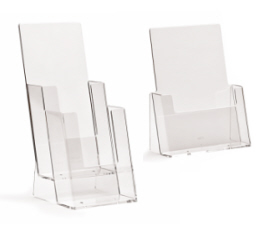 These stands are manufactured in 3mm acrylic with diamond polished edges. 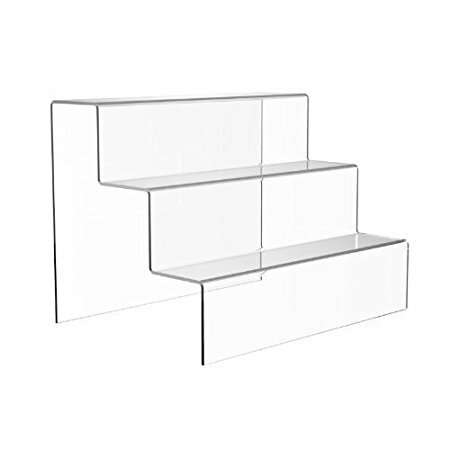 Perfect to display products on three levels whilst allowing the greatest visibility of the items being displayed. 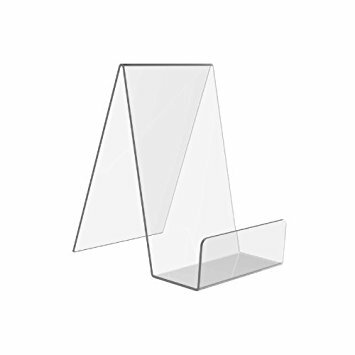 Can be used on counter tops, in show cases or window displays to raise products making them stand out. 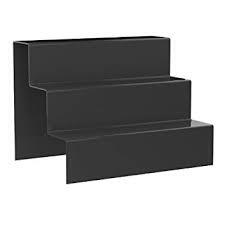 The counter steps are perfect to advertise products such as nail varnish, shoes, ornaments and decorations and other consumables. 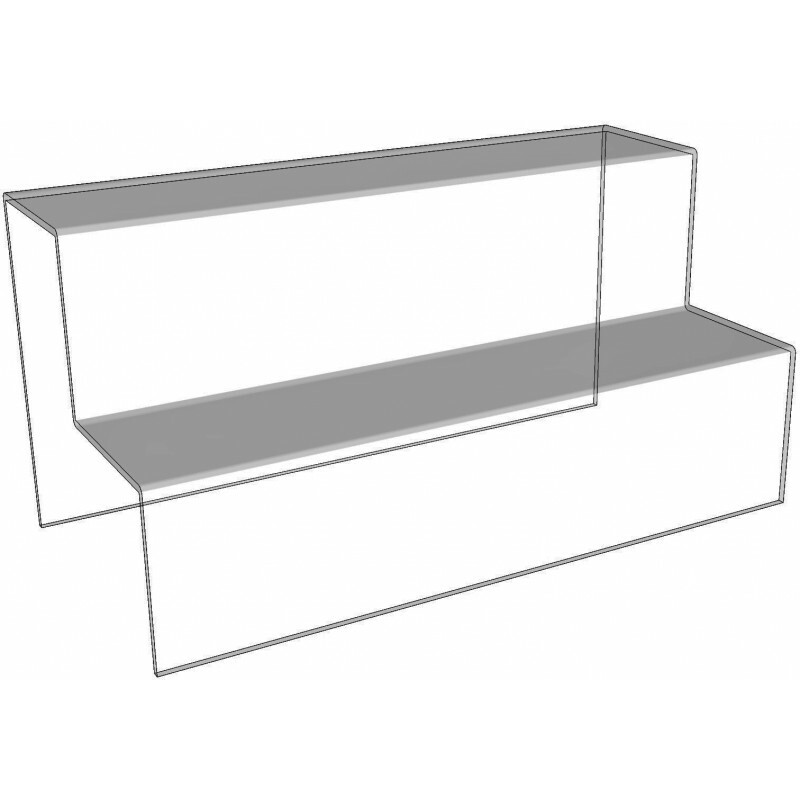 Bespoke sizes can be made on request.